Microvention – McParlane & Associates Inc. 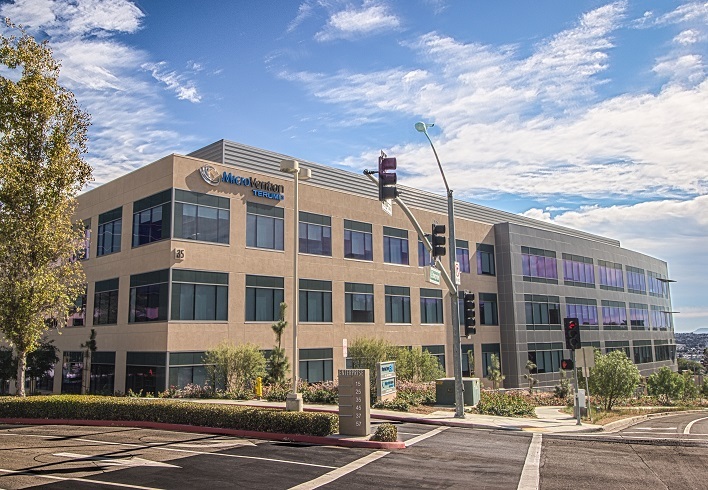 The Microvention project consisted of a 205,000-sf build-to-suit facility for a neuroendovascular medical device company located in Aliso Viejo, California. The 4-story building includes the following areas: 90,000 sf of office, a 40,000 sf Class 10,000 non-validated cleanroom, 30,000 sf laboratory, 10,000 sf machine shop, 35,000 sf warehouse / storage area, and other ancillary support spaces. The project was designed, permitted, and constructed in the following separate phases: building foundation package, building shell and core, office tenant improvement, and tech space tenant improvement.